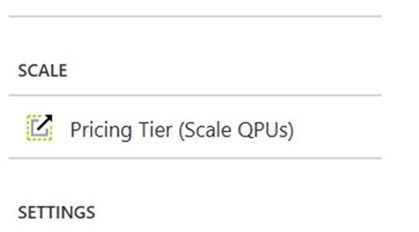 Pricing tier scale up and down can be done manually in the Azure portal or automated through the Azure ARM APIs and PowerShell. 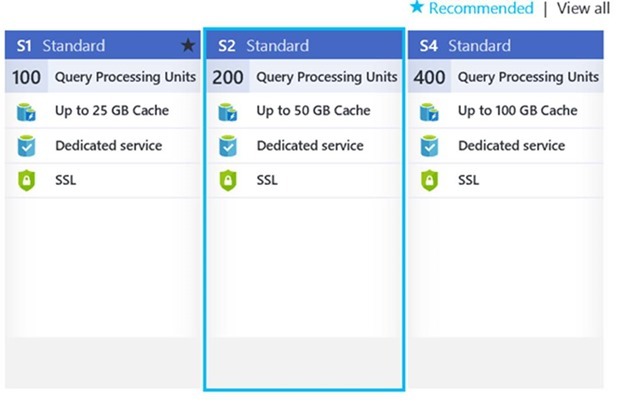 To use this feature in the Azure portal, simply locate your server. On the left-hand side, you will see an option called scale. 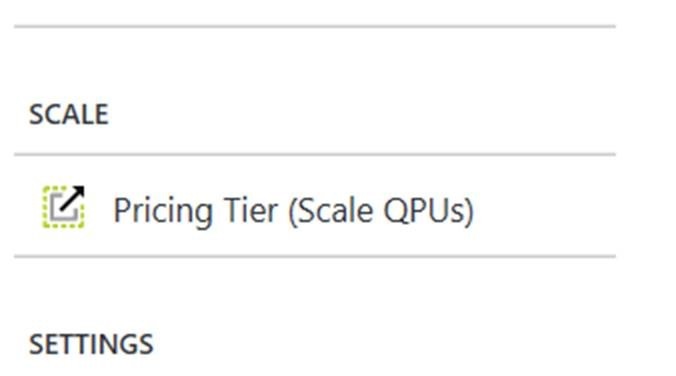 Clicking on this will now let you choose a new pricing tier. Currently my server is set to S1. 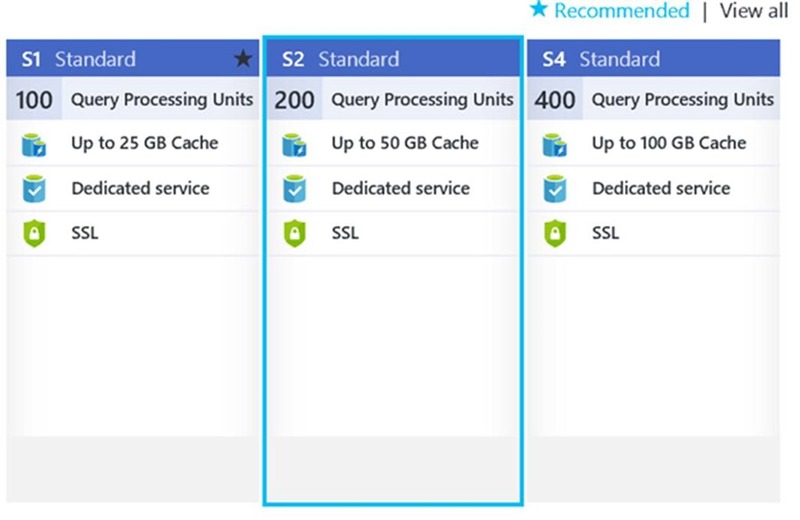 I will scale it up to S2 by selecting S2 Standard and clicking Select. Note: When scaling down, ensure that you have enough cache capacity for the models which are already deployed to the server or all models may not be able to load until you scale back up. You can see your current memory usage by clicking on Metrics on the left-hand side. Within a few moments, you will see that the server now has the capacity of an S2.